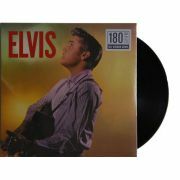 Lp Vinil Elvis Presley Girls! 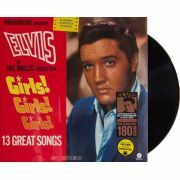 Girls! 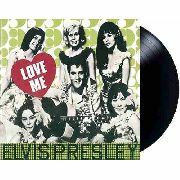 Girls! 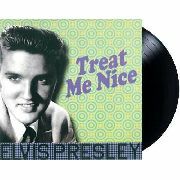 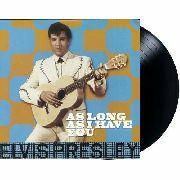 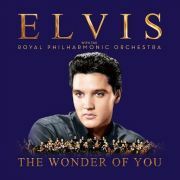 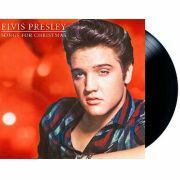 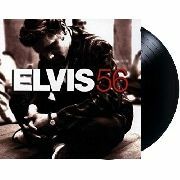 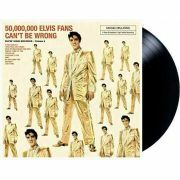 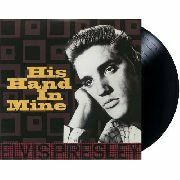 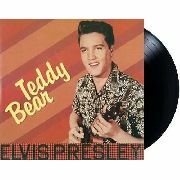 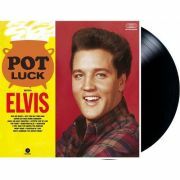 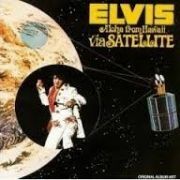 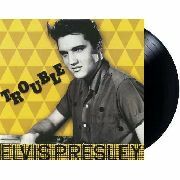 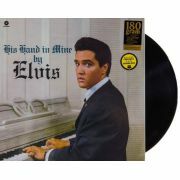 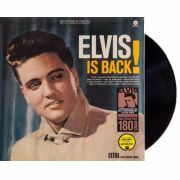 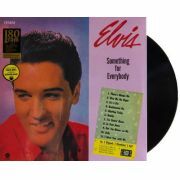 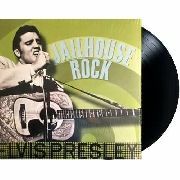 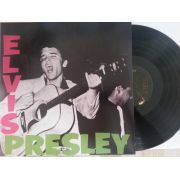 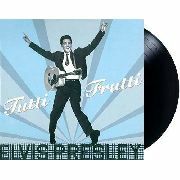 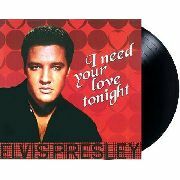 Lp Vinil Elvis Presley Elvis Is Back!